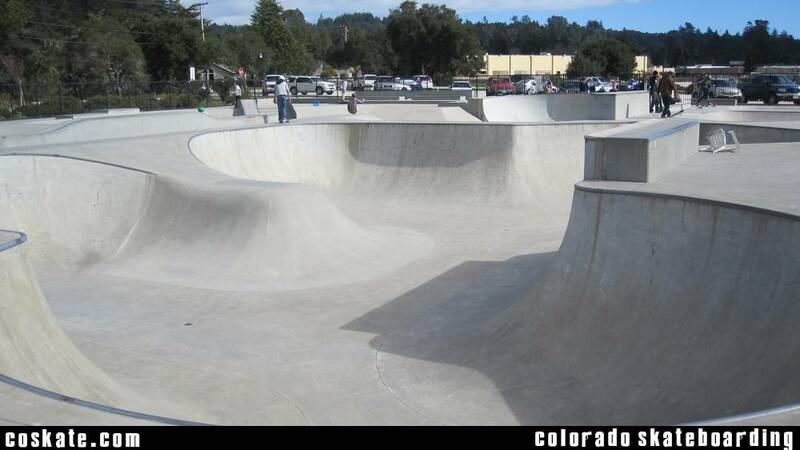 Some parks you wind up at in Cali are old school and hard-core and some parks are just full of youngsters and scooter kids. 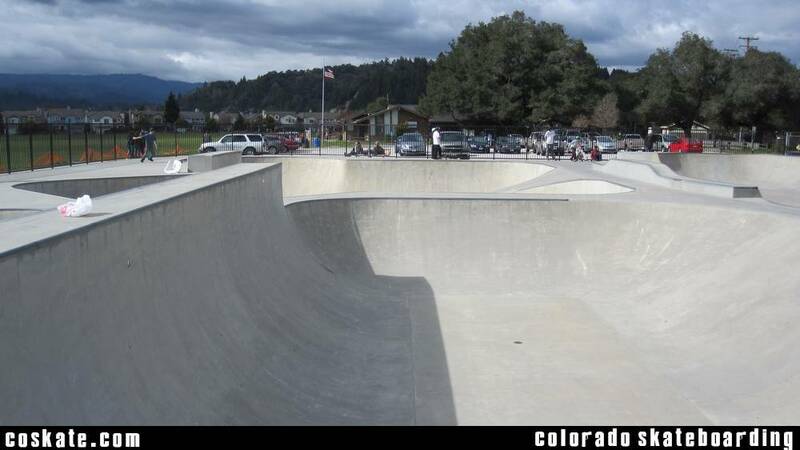 This one is the latter. 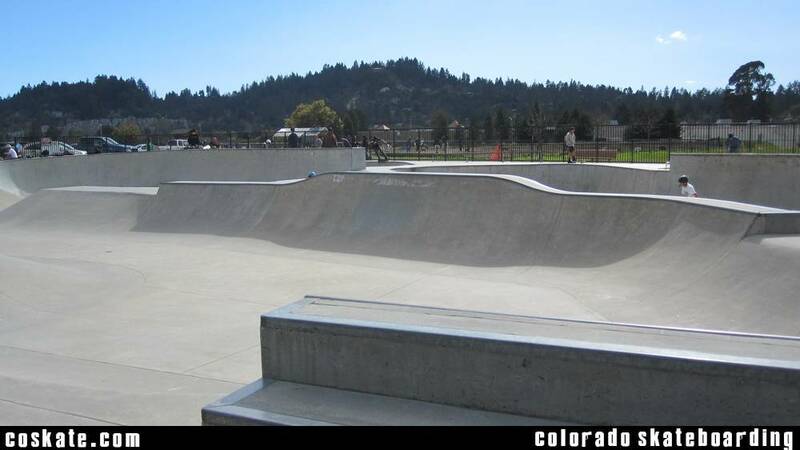 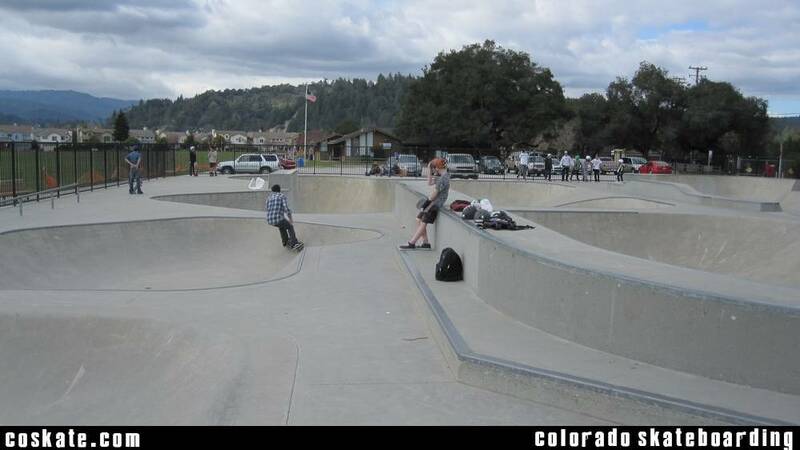 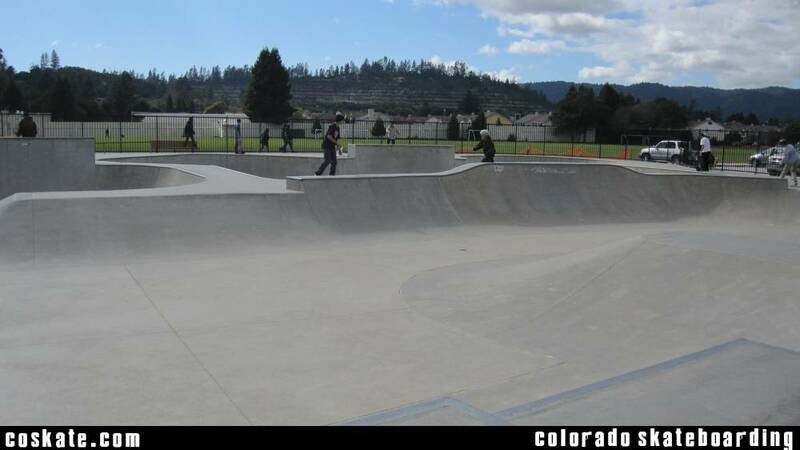 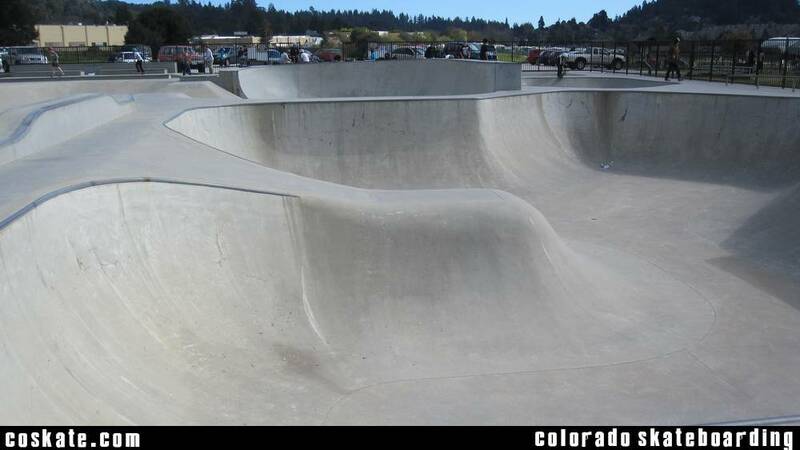 All in all it’s a pretty good park, the roll in bowl is pretty fun and there are a couple of mini bowls to mess around in but the concrete is a little slow.